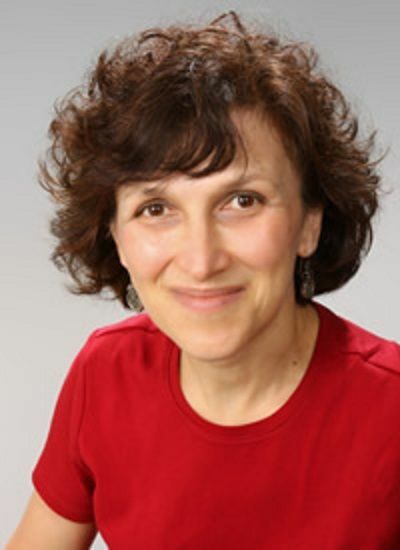 Prof. Marie Radford (Rutgers University) will focus on the difference between conversations that are clear, non-confrontational, and productive and those that are unfocused, awkward, or even threatening. She will explore theoretical frameworks for understanding interpersonal communication and how these historical frameworks apply to libraries combining theory with empirical research. Her talk is adapted from her recent book Library Conversations: Reclaiming Interpersonal Communication Theory for Understanding Professional Encounters published by the American Library Association. Dr. Radford has won multiple national awards for her previous work in this vein. Marie L. Radford, Ph.D. is Professor in the Department of Library and Information Science at Rutgers University. In 2017, in addition to publishing Library Conversations: Reclaiming Interpersonal Communication Theory for Understanding Professional Encounters with Gary Radford (ALA Editions), she co-authored Research Methods in Library and Information Science, 6th ed. with Lynn S. Connaway (Libraries Unlimited). Her forthcoming book, Conducting the Reference Interview, 3rd ed. is co-authored with Catherine Ross & Kirsti Nilsen (ALA Editions). Her research focus is on qualitative research, communication within virtual and traditional library contexts, and postmodern approaches to media stereotypes of librarians/libraries. She is an award-winning, prolific author who gives numerous presentations, workshops, and webinars on topics that include: communication, time management, change management, service excellence, conflict management, and positive approaches to problematic people. She received the 2010 ALA/RUSA Mudge Award for distinguished contributions to reference. Julia Sass Rubin is an Associate Professor at the Edward J. Bloustein School of Planning and Public Policy at Rutgers University and a Visiting Associate Professor at the Woodrow Wilson School of Public and International Affairs at Princeton University. Her research examines the intersection of education policy, community development, and social justice. 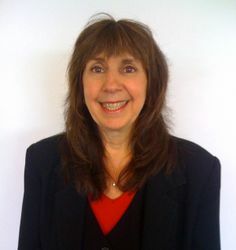 Dr. Rubin is also one of the founding members of Save Our Schools NJ (www.saveourschoolsnj.org), a nonpartisan, grassroots organization of parents and other concerned residents who believe that all New Jersey children should have access to a high quality public education. Dr. Rubin earned her PhD and MA from Harvard University, an MBA with distinction from Harvard Business School, and an AB with honors from Harvard-Radcliffe College. She was a post-doctoral fellow at the Alfred A. Taubman Center for Public Policy at Brown University and spent a year as a Henry Luce Scholar in Bangkok, Thailand. Previous Previous post: Seton Hall University’s Institutional eRepository Hits 2 Million Downloads!